Ha! 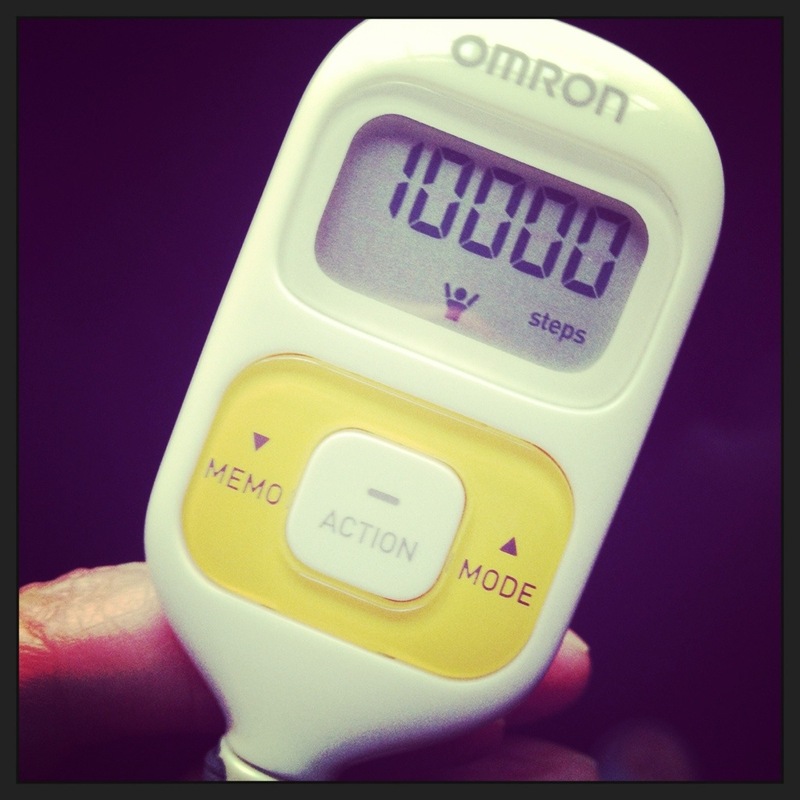 My pedometer has just shown me that I have taken 10,000 steps today! Since the weather is so unfriendly for the past few weeks, I’ve decided to exercise at home and walking more than 10,000 paces is a part of the regime. Scotland is sonwed under at the moment. Poor sheeps are also buried under the snow. And the desparetely concerned farmers are asking for a help! 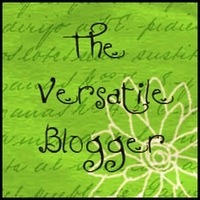 One of my most favourite bloggers, Sequins and Cherry Blossom, kindly nominated me for a Versatile Blogger Award. Thank you very much and I am very much flattered! 1. I studied Architecture at University. 2. I am married & have no children. 3. I love history & international politics. 4. I love creative & innovative things. 5. I am a book-worm. 6. I walk more than 10000 steps a day. 7. I love gin & tonic. So, those nominees, please let us know seven things about yourself and nominate your favourite bloggers! A good old giggle always works for me. Laughter doesn’t solve problems, however, it does lessen the pain. Do you remember when our Boris was stuck on the cable? Ouch, the harness looked mightily uncomfortable. Still, it was soooo FUNNY! 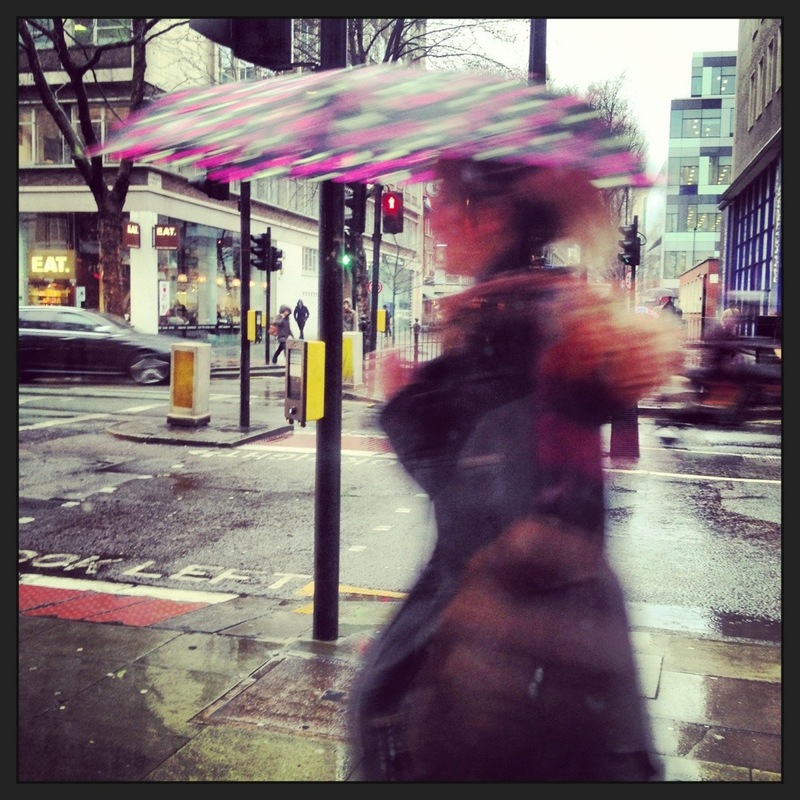 I haven’t been updating my blog for a quite sometimes. It was not abandoned altogether, yet, my enthusiasm for it had been waning recently. First if all, I haven’t had nothing fabulous to report. Sadly, I haven’t bought or given anything to hyperventilate with excitement. And not only that, my life had been filled with more than a few petite calamités. Life’s little nigglings such as having a crappy cold (again!) followed by a nasty infection. Plus, my MacBook nearly blew up in my face due to a faulty battery…etc The list just goes on and on.